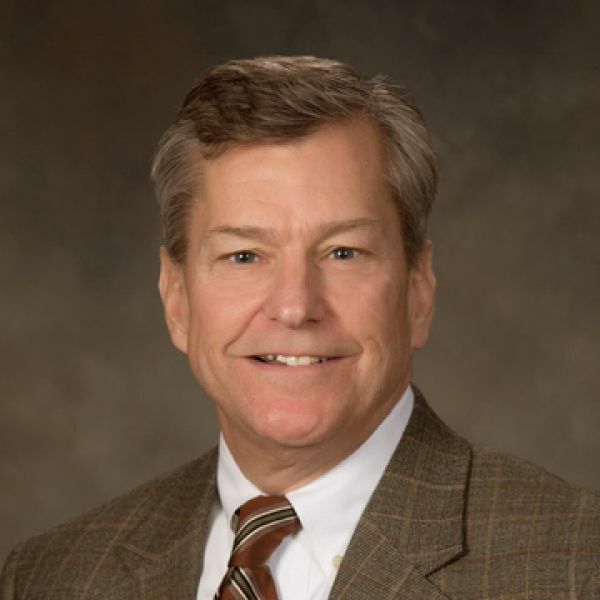 Lee began his accounting career at Reynolds Bone & Griesbeck (RBG) in 1978 and has held the positions of staff accountant, tax senior, and tax manager. Currently, Lee is a Tax Partner at the firm. He specializes in public accounting, focusing on individual taxation and small business entities. The nature of his day- to- day work includes tax planning, compliance, and tax advisory services. Lee describes himself as loyal, and others at the firm know that he is a dedicated individual. He provides tax services to varied individual and business clientele. Mostly, Lee works with high net worth families, individuals, corporations, S corporations, partnerships, and limited liability companies. He attributes his success at RBG to past and current partners, as well as the firm’s hardworking employees. Lee is a member of American Institute of Certified Public Accountants (AICPA), Tennessee Society of Certified Public Accountants (TSCPA), and the Memphis Estate Planning Council. Born and raised in Memphis, Lee still resides there with his wife Laurie. He has a son, Lee Jr., a daughter, Sara, and two cats. Lee considers himself lucky to have a family that shares similar experiences. He has worked in the CPA profession with his grandfather, father, and four brothers, all of whom lived and worked in the Memphis area. He enjoys Memphis for it’s small town feel and in his free time can be found running, being outdoors, and spending time with his family.